12" with 1" HF driver, four inputs. The KXD12 keyboard amp by Behringer is an ideal amplifier for many different types of applications. In a loud rock band where you are using DIs to the mains, it is an excellent stage monitor with multiple inputs and vast EQ so you can tailor your stage sound to be exactly what you want it to be. 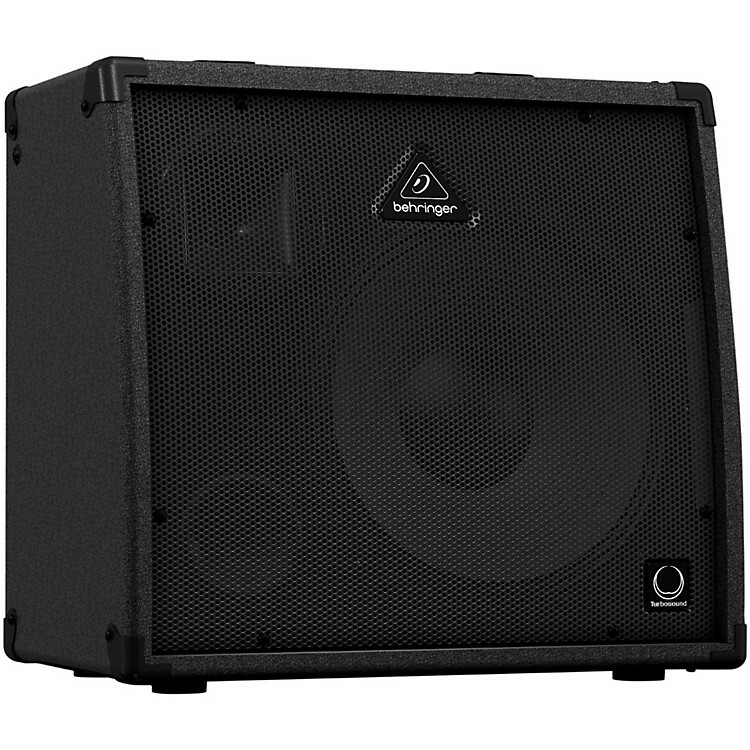 It is additionally great as an amplification system for performance. If you wish to perform on keyboards with vocals, it has an XLR input for your microphone, and the digital effects processor built into it is superb. It is also a great amplification system for acoustic guitar, prerecorded music, or anything else that requires full-range response. it is viable for business presentations and other communications applications as well. Versatile, affordable, reliable. Pull the trigger. Order soon.